welcome to the little dipper! 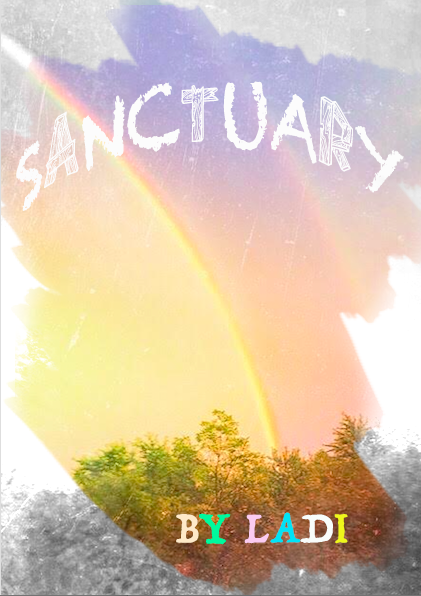 and last but not least for 2017 is a new story called sanctuary. to check out this book, click here! after losing six children, odessa, a pregnant, common dairy cow, decides that it's time to plan an escape from the factory. eliciting the help of her friend, sparrow, she leaves her doomed life with "the mothers," and sets out for greener pastures in the hopes that her baby will be born into a life of safety and freedom. 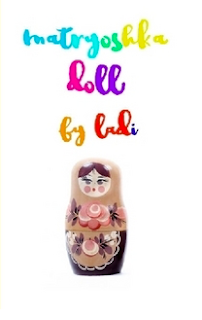 also, i discovered that i haven't posted about my latest book of haiku, matryoshka doll, which you can check out here!